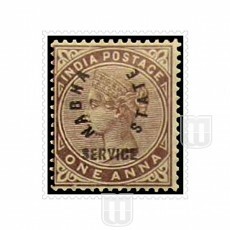 Description : Overprinted SG No. 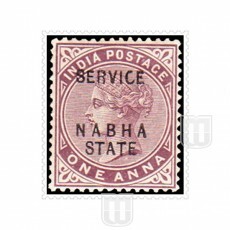 1 stamp with "SERVICE" with small font. 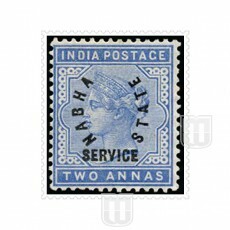 Description : Overprinted SG No. 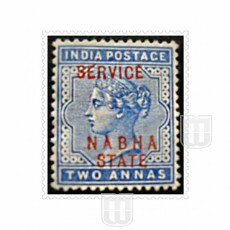 2 stamp with "SERVICE" with small font. 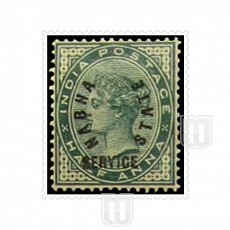 Description : Overprinted SG No. 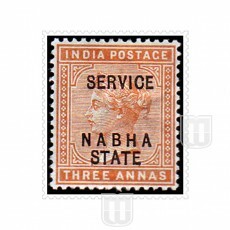 3 stamp with "SERVICE" with small font.